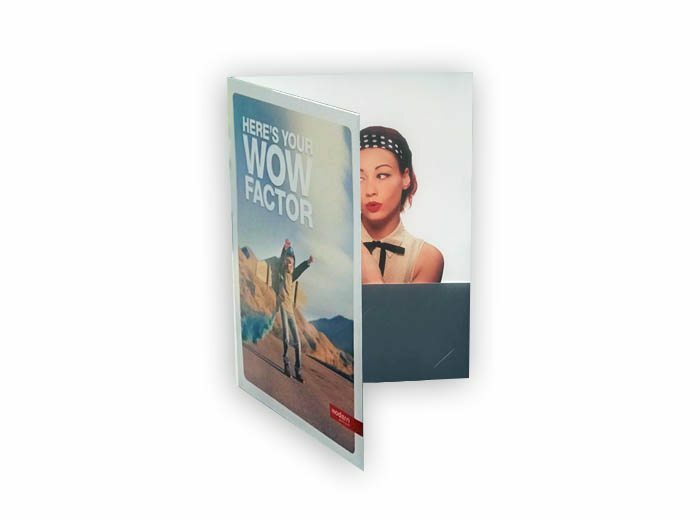 Make the right impression with a branded folder that keeps your information neat and tidy. Whether you’re hosting a seminar, sales presentation, tradeshow or another event, this is an absolute must-have. Talk to your rep about what you plan to tuck inside, and we’ll find the best spine width for the job!